After a challenging period for small caps and IPOs, the first half of the year came to a close. While several companies announced during June that they would abandon plans for an ASX float, it didn’t stop 12 other businesses which pushed ahead with their respective listings. All but one of the listings in June were IPOs. Resources and Technology stocks were the flavour of the month, with 3 companies from each sector making their debut. Among the 12 businesses which listed, 8 finished the month higher than their float price, 1 was even, and 3 dipped below their IPO price. Several of the new debutants posted large gains. The highest gains came from Alderan Resources (ASX: AL8), which surged 90% on debut and ended June 132.5% higher. 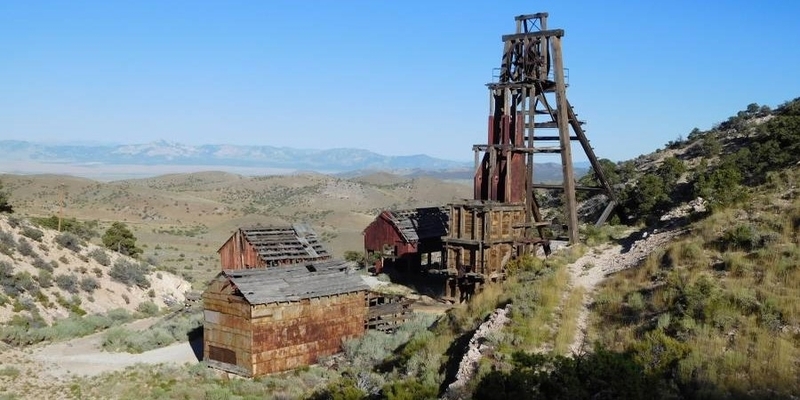 In recent days, the company announced the commencement of its exploration program at the Frisco Project (copper) in Utah. Notable performances also came from Oliver’s Real Foods (OLI) and Kelly Partners Group (KPG), which finished the month up 50% and 41.5% respectively. Closing out the month, ELMO Software (ELO) and Audinate (AD8) each posted approximate gains of 25%. Turning towards other major movers during June, and Bubs Australia (BUB) leapt 85% higher. The organic baby food and infant formula supplier made a series of price sensitive announcements including: a new CEO; an agreement to act as an exclusive partner and authorised distributor for Brilite Nutritionals in China; and a strategic partnership with NetEase Kaola to sell BUB’s products via its ecommerce channel. Elsewhere, Wattle Health Australia (WHA) and MSL Solutions (MPW) posted gains of 31% and 30% respectively. The former signed a supply agreement with Metcash for its infant formula range, however the latter released no price sensitive news. On the other side of the ledger, Asset Owl (AO1) lost 30%, Sportshero (SHO) and Lithium Consolidated (LI3) each declined 31%, and ServTech (SVT) hit a new low as it dropped 33%. Throughout the first half of the year, there were 71 new listings where cash was raised from investors – 58 IPOs and 13 RTOs. Despite negative sentiment eroding confidence in the IPO sector, slightly more than half of all companies finished the period equal to or above their listing price – 32 (above); 4 (equal); and 35 (declined). Despite these even figures, the average performance result across all listings was an increase of 8.7%. Looking closer, RTOs outperformed, with an average gain of 17.8% versus an average rise of 6.7% for IPOs. Averages were largely boosted by way of 6 companies which posted gains exceeding 100%. This included: Ardea Resources (ARL: 190%); Bubs Australia (150%); Alderan Resources (132.5%); Wattle Health Australia (130%); Auscann Group (AC8: 112.5%); and CANN Group (CAN: 108.3%). These stocks were equally spread from 3 different sectors – Resources, Consumer Staples, and Health (Medicinal Cannabis). Making up the biggest losers for the first half of the year were 5 companies that declined by at least 50%. In order of magnitude, the companies were: Freehill Mining (FHS: -50%); ServTech (-54.5%); JiaJiafu Modern Agriculture (JJF: -55%); Lithium Consolidated (-55%); and Davenport Resources (DAV: -57.5%).